What do I need to bring? Do I need to bring my equipment with me? We like to make things as easy as possible for you so we have come up with a list of ‘snow items’ that you might want to consider bringing on your NZ Snow Tours vacation. We can also organise rental equipment for you too which we will pick up once you arrive. 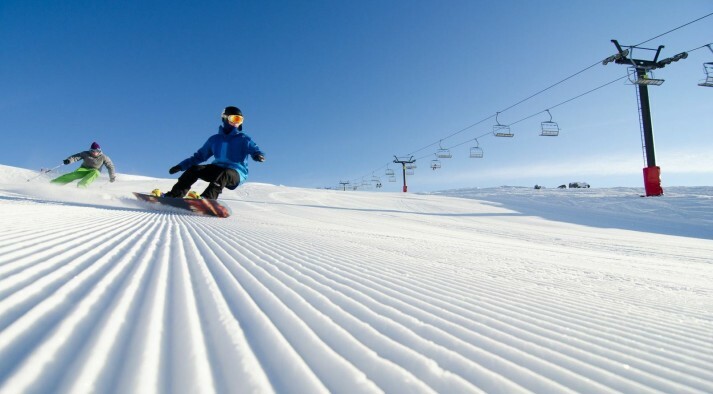 Rental equipment can include, skis, boots and poles, snowboard and boots, ski/board jacket and pants. There are also snow shops close by if you would like to purchase any snow gear. Here is a list of items that we recommend bringing with you as essential items. If we choose to rent equipment, is it good quality and can I get performance equipment? We have developed strong relationships with the rental shops we use. They all have quality equipment and will spend the time with you to make sure it is the right fit for you. You will be matched with equipment to suit your experience and ability. We will pick up your equipment on your arrival day so we can head straight to the slopes on our first ski day. You will also keep the same equipment for the entire trip to make things even easier. Can I change the rental equipment if I don't like it? Absolutely. We are confident that you will find the rental equipment that we organise for you to be of excellent quality, however, if you find that boots don’t fit, skis are too long, or snowboards are too stiff then we are able to easily exchange equipment at the end of the day. 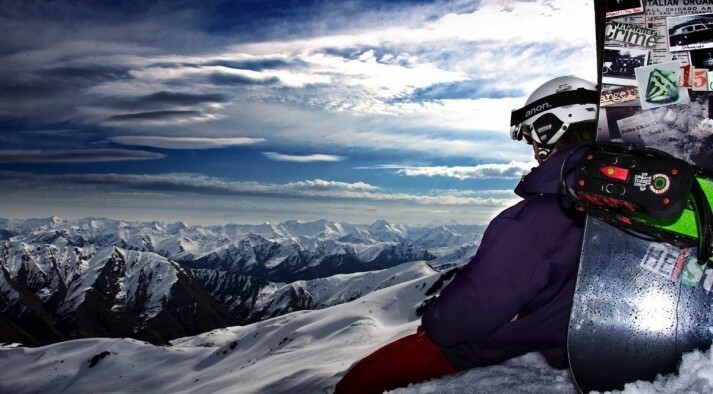 Can I change from skiing to snowboarding or vice versa? Yes. If you decide that you see yourself more of a snowboarder than a skier, or prefer two planks to one, just let your guide know and he or she will organise for your equipment to be swapped at no extra cost.